This nation is in Vacation Mode for the next 1,256 turns. This nation cannot be attacked or traded with during that time. The New Mandalorian Empire is a nation led by Mandalore Aechmea on the continent of North America. The New Mandalorian Empire's government is a Stratocracy with very moderate social policies. Economically, The New Mandalorian Empire favors extremely right wing policies. The official currency of The New Mandalorian Empire is the Energon Cubes. At 258 days old, The New Mandalorian Empire is an old nation. 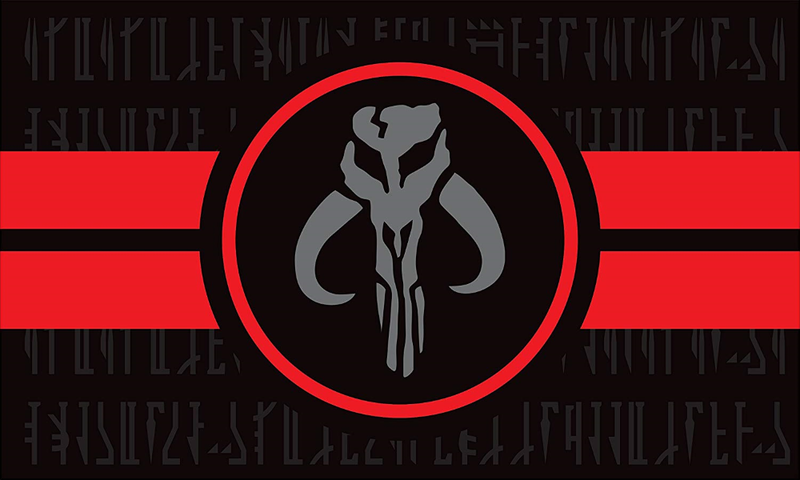 The New Mandalorian Empire has a population of 292,432 and a land area of 13,020.00 sq. miles. This gives it a national average population density of 22.46. Pollution in the nation is everywhere. 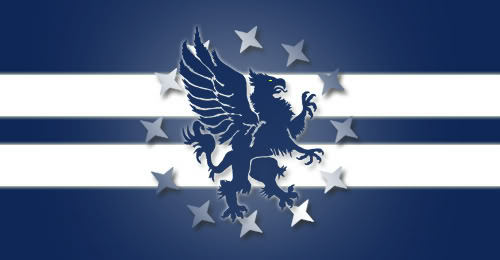 The citizens' faith in the government is completely depleted with an approval rating of 0%. 02/05 01:34 am - Mandalorian Empire had war declared by Republic of China for the reason of "Gib me all ur moneyz".